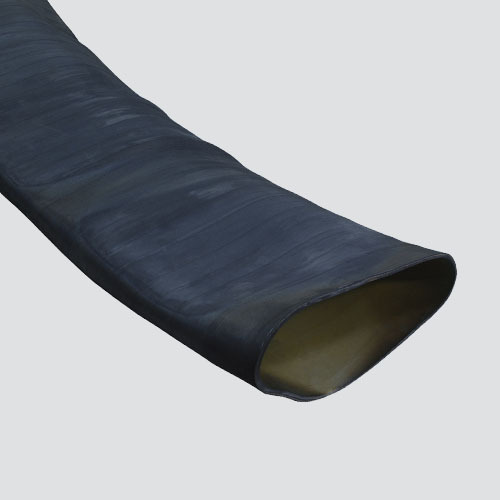 Reinforced natural rubber discharge sleeves are designed for low pressure discharge of wet or dry materials. It has a 1/8" thick black, static dissipating, natural rubber tube and SBR cover, making it abrasion resistant, as well as ozone resistant. Its multi-ply reinforcement adds strength and durability.